Staff Selection Commission (SSC) is all set to follow the normalised scoring method for multiple shift Computer Based Test for recruitment from this year. Candidates check the process of the same by logging into the official website of SSC - ssc.nic.in. 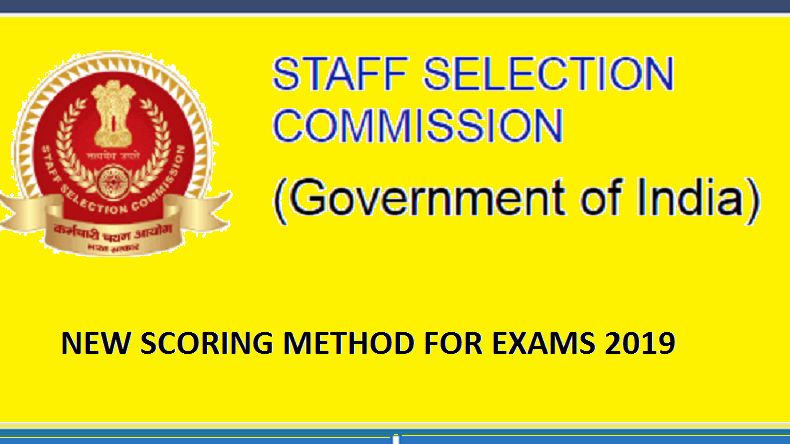 SSC New Scoring Method: The Staff Selection Commission (SSC) is all set to follow a new scoring method for recruitment examinations from now onwards. According to reports in a leading daily, the Commission is going to change to a normalised scoring method for multiple shift Computer Based Test from this year. The announcement has been made through a notification released on the official website of SSC which reads, “Important Notice-Normalization Method for the Examinations of the Commission”. SSC is responsible for conducting various recruitment examinations throughout the year where crores of aspiring candidates take part. The official notification of SSC reads, “The normalization is done based on the fundamental assumption that “in all multi-shift examinations, the distribution of abilities of candidates is the same across all the shifts”. The normalisation formula has also been given in the notification. Reports say that the normalised method of scoring is also followed by the National Testing Agency (NTA) for multiple shift examinees. Meanwhile, the candidates who want to apply for the upcoming recruitment examinations are advised to keep an eye on the official website of the commission.